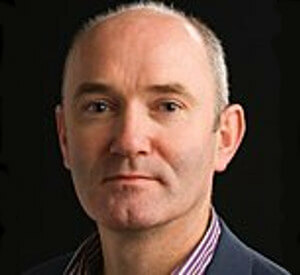 Fergal has worked in language analysis for over two decades. He founded VisibleThread in 2008, based on a belief that there had to be a better way to identify risky and non-compliant language buried in documents and websites. With digital assets and content exploding, manual review is inefficient and error prone and leads to business cost. Costs in the form of downstream program overruns and delivery risk across all business functions, ranging from Marketing to Sales Proposals.